Advertisements are prominent tools of marketing that are used to create awareness about your brand or services. To serve the marketing needs, multiple types of advertisements have been created. From print to broadcast to outdoor and many other advertising techniques, a company can choose from these types based on their particular needs. One of the many forms of advertising is Classified advertisements, which have been a success across all mediums for the fact that they target specific buyers or sellers with low spends. One such online marketplace for showcasing classified advertisements is Craigslist. Let us walk through the insights of how does Craigslist make money and different revenue lines generated by the platform. Initially started as an email distribution list, Craigslist has now evolved itself for being synonymous to an online classified platform. Basically, it is a region-specific online classified website provided with various sections such as jobs, discussion forums, personals, services, gigs, and many more. Mostly the platform allows its user to post online classified ads at no cost, demarcating it from the usual advertisement sources. Depending on the type of classifieds and a specific region, Craigslist charges its users accordingly. One prominent feature which sets it apart from native newspaper classified is that it can be easily modified and targeted. Let us look into a brief history of Craigslist and thereafter a detailed look on How does Craigslist work and How does Craigslist Make Money. It all began way back in 1995 by a newcomer to San Francisco, Craig Newmark, who felt isolated about things to do to make living easier. He observed that people were helping each other in a friendly, social and by communal ways on the internet via various portals. He decided to create something meaningful for the local scale to feature local events and local happenings. Thus an idea of creating an email distribution list was born. He began sending emails about social events to the software and internet users, developers, and friends who lived in the San Francisco Bay area. The emergence of the Internet was quite recent and only a couple of users had access to it, which used it on a regular basis. Newmark had targeted the tech-savvy audience. The word of mouth, as said, is the biggest form of advertisement. Soon the word of mouth did wonders for Newmark, whose subscriber base and postings grew rapidly. The email list became large and was not moderated. Apart from events, the people began posting Non-event and other community-based postings. The employers looking for technical skills found the list useful having people with relevant skills for their work which led to the creation of Jobs Category. User’s demand for additional categories made list expand to various other categories. The community users thereafter demanded web presence and web-based interface apart from the mailing list. Newmark registered “Craigslist.org” and the website went live in the year 1996. After offering the service for free for over 3 years, the company was turned into a profit making organisation for future growth and sustainability. Newmark realized that the site was growing very rapidly and he could not focus on a job as well as a website, forcing him to resign from the job and give complete attention to Craigslist. By the end of the year 2000, the company had over 9 employees out of their Apartment-Office in San Francisco. In the year 2000 itself, the company focused more on becoming user-oriented and renewed site architecture, created a discussion forum, flagging process, added a powerful search engine, enabling self-posting advertisement option, designed homepage and started adding various features like the Best of Craigslist. In the same year, the company expanded to nine more US Cities and thereby grew presence to over 22 cities by 2003. The company started charging for posting Job openings from the year 2004 and introduced section named “Gigs” to post low-cost and unpaid job listings. 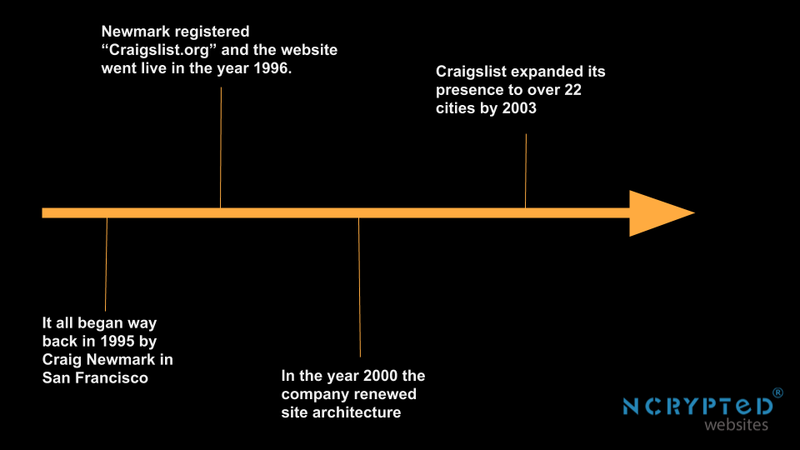 This was the brief history of Craigslist. Let us have a quick look over how does Craigslist work and thereafter we shall focus on how does Craigslist make money. Craigslist is a community based classified advertising platform which enables users to post advertisements as per their requirement or things to sell. Once a user creates an account using an email address and mobile number, the user can go to relevant categories like community, housing, required items, services, discussion forum, jobs, gigs and post resume. Any relevant category can be chosen and with some basic information, the advertisement goes live. Advertisement posting is a very simple procedure and can be done by anyone with a basic knowledge of computer. These were the views on How does Craigslist Work. Let us have a glance at the Craigslist Business Model. Craigslist comprises a pretty straightforward business model. It invests in setting up the infrastructure and making sure that the platform appears in the search results for required keywords. This ensures in having a sufficient number of page views per day so that the website could get enough visibility from its users, therefore, aiding in generating enough revenue from its advertisers. This has been proved as an ulterior monetary benefit for Craigslist. Now that we have gone through the business model and the working of Craigslist, let us have detailed look on How does Craigslist Make Money. Revenue generation is always essential for a company to run successfully. Craigslist had a very little interest in making money and had primary focus only on helping users to find jobs, house and rentals, cars and various other services. 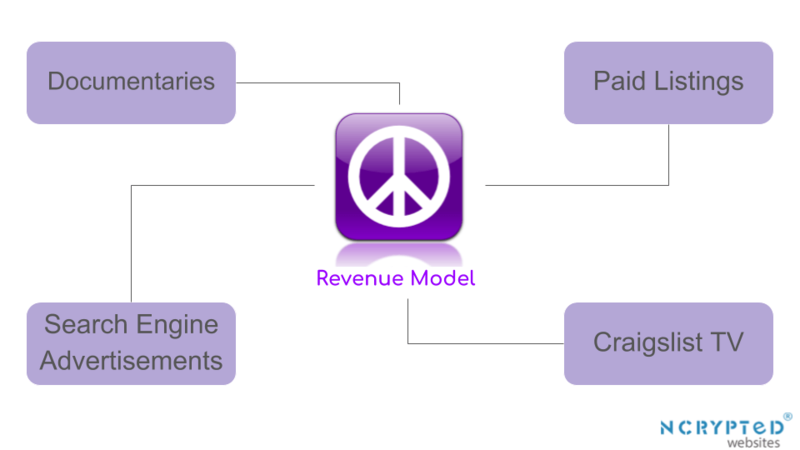 Below mentioned is the revenue generation model by Craigslist, it explains the topic – How does Craigslist make money? The company Craigslist has been charging $25 from advertisements related to job postings, and a few other services for which the users want attention as well. Jobs are the primary listing category wherein the user pays for uploading a resume and career-related documents for finding new or a better job. Being a paid one, the listings get highlighted and thereby offer a better chance of visibility to the employer looking for suitable candidates. 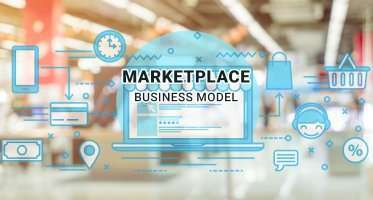 The company also allows paid listings for various other categories where the user intends to buy or sell things on priority. This paid listing is a major revenue generator for the company. How does Craigslist Make Money Through Craigslist TV? The company has started a YouTube channel named Craigslist TV and uploads various videos relevant to different topics. 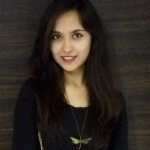 The company uses YouTube and its platform to showcase few advertisements to the users and drives revenue from the same. The advertisement shown on their channel is during the video with the advertisements placed either at the bottom of the video or before the starting of the video or else during an interval. The company offers very few advertisements through a search engine and the advertisement is shown in a few categories for users to highlight their product or service. The company has started a documentary film for users and has been charging for its soundtrack and DVD prints. So these are a few ways on How does Craigslist Make Money. The website Craigslists.org receives more than 20 billion page views per month and it has been increasing rapidly. It is among the top 70 websites worldwide and among the top 15 in the United States. The company receives more than 80 million classified advertisements each month, of which more than 2 million listings are for new jobs listings alone. It is one of the topmost job listing portals on the planet. It also dominates US housing rental market and receives millions of new listings over a month. The service section and gigs section of Craigslist is getting more popular and it has been receiving thousands of postings every day. The company has now expanded to almost all countries of the world in all six continents. Its main idea is enabling users to deal locally. It has not only gained more attention but also helped the locals to connect to their needs faster. The company has also introduced the barter system under selling which had been used traditionally as an exchange of product sale. In order to avoid spams and fakes, the company has introduced a flagging system wherein anyone finding an advertisement or listing suspicious can flag the listing. When a group of people flag the same listing, the listing is removed automatically. In 2001, the company started the Craigslist Foundation non-profit organization that offers free and low-cost events and online resources to promote the building of a community at all levels. Since 2004, the Craigslist Foundation has hosted eight annual conferences called Boot Camp, an in-person event that focuses on skills for connecting, motivating and inspiring greater community involvement and impact. The Craigslist Foundation sponsors Our Good Works that manages AllforGood.org, an application to distributes volunteer opportunities across the internet and helps people to get involved in their communities. How to Start Your Own Business Like Craigslist? The advancements in technology have brought about infinite digital possibilities. Classified ads have been a turning point in helping businesses to broaden their audience base. 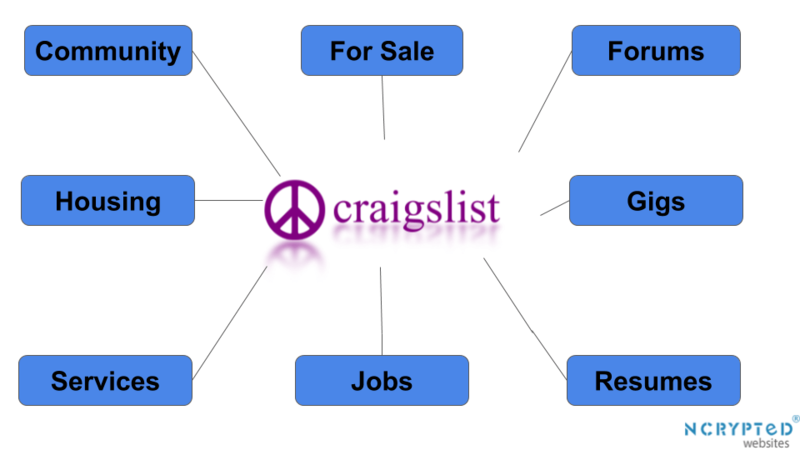 After reading on How does Craigslist make money and How doe Craigslist work, if you are intrigued by such business and want to start a similar online classified platform than you are at the right place. Ncrypted Websites will provide with the most legit Craigslist clone to serve your niche market requirements. The clone script would be customized according to your business needs and provided to you. Also, we have a team of well-trained employees to assist you with your startup business. So this was all about Craigslist. For more news and business model do visit Ncrypted Blogs. Do share your valuable comments in the comment section below on – How does Craigslist Work? & How does Craigslist Make Money? Thanks, for the ideas on work at home, things to do. great article!